← ARM X 1 Year Anniversary! $1.99 ANNIVERSARY BOOK SALE is HERE! Through July 7th, start your reading adventure into the clandestine world of the ARM X for MORE THAN 50% off! In a world of hi-tech mystery and global conflict, a young soldier runs into his “dead” brother and discovers the world is on the verge of alien contact! This entry was posted in Home, The Road to Betrayal, Updates and tagged Aliens, Amazon, ARM X, Kindle, Mecha, Read, Sale, Science Fiction, Scifi, Summer Reading, YA. Bookmark the permalink. 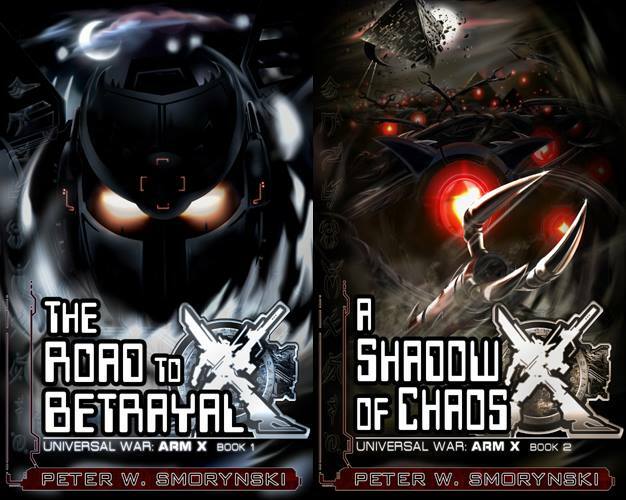 1 Response to 3 DAYS REMAINING ON ARM X BOOK 1 SCIFI SALE!